Available now in ebook and audiobook form! Allison’s journey of discovery is truly taking off. 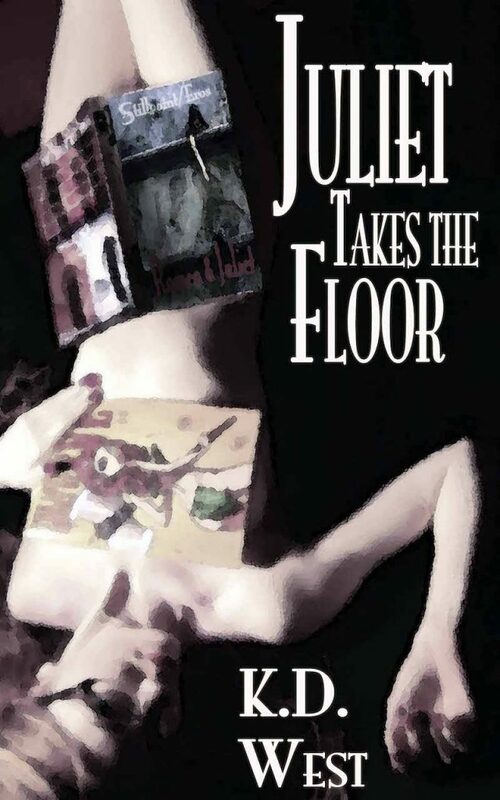 This Juliet is struggling as she tries to reconcile herself to her new understanding of her life and her sexuality. One lover halfway across the country is complicated; when that lover is more than twice Allison’s age and used to be her teacher, it’s more than complicated. And taking another lover is even more so — especially when that second lover is Allison’s BFF Jordan. Studying bisexuality in psych class and discovering it in herself are very different things. Add to that the fact that Allison’s roommate Franny is torturing herself for cheating on her fiancé and life in college is turning out to be far from purely academic. 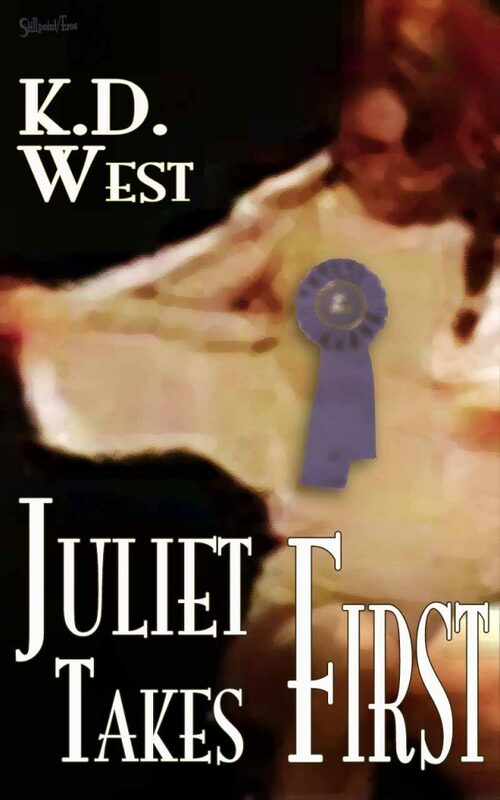 This Juliet is struggling to come to grips with her new understanding of her life and her sexuality. One lover halfway across the country is complicated. 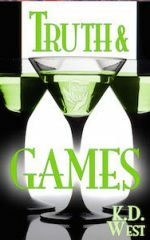 When that lover is more than twice Allison’s age and used to be her teacher, it’s more than complicated. And taking another lover is even more so — especially when that second lover is Allison’s BFF Jordan. Studying bisexuality in psych class and discovering it in herself are very different things. Add to that the fact that Allison’s roommate Franny is torturing herself for cheating on her fiancé and life in college is turning out to be far from purely academic.